In case of an emergency during practice hours please contact the practice as early as possible (reception opens at 8am). We will always endeavor to see a patient in pain on the same day. 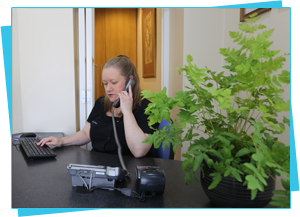 We have out-of-hours arrangements for emergencies that can be found on the practice answer phone message. We aim to provide the highest levels of care and patient satisfaction. However if you are unhappy with any aspect of your dental care with us, we operate a practice based complaints procedure. Complaints should be put in writing or email, addressed to the practice manager who will acknowledge and deal with your complaint promptly and professionally.